We couldn’t be more proud! 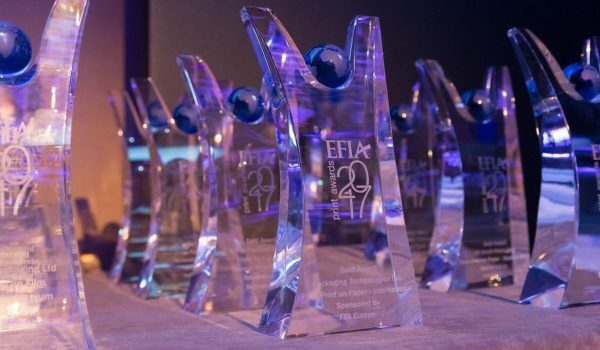 Our clients have won 10 EFIA Awards this year! Congratulations to all, great job! …. 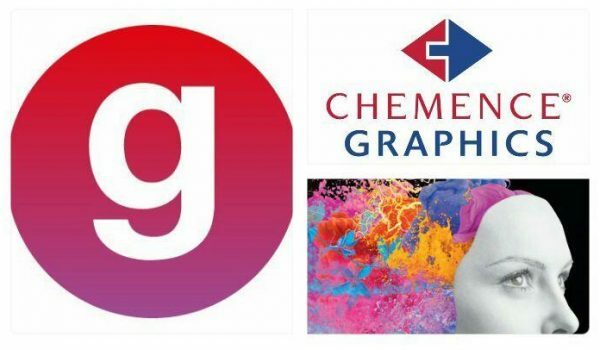 We are really happy to inform you that Chemence Graphics has won a Special Award- Special Award – Repro Company of the Year Gold in the EFIA 2017 Awards! 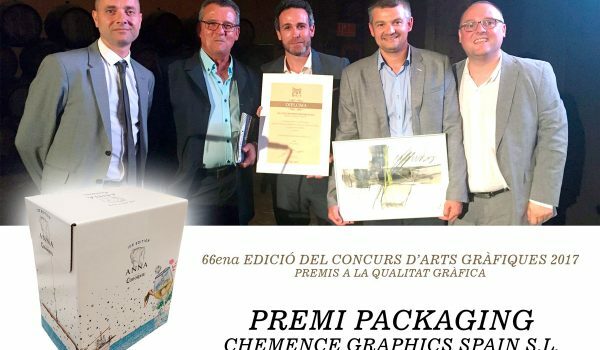 Congratulations to all the team! 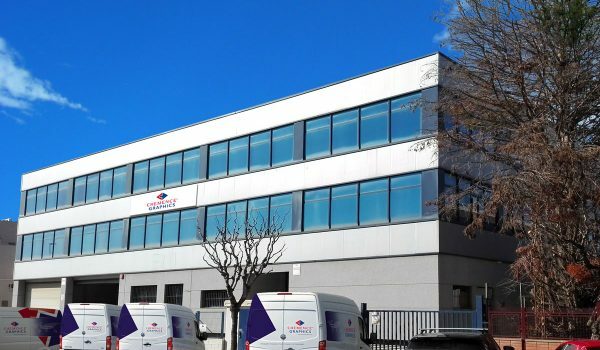 After 26 years in the previous installations, the Barcelona plant has moved during this month to a new and spacious office in Sant Joan Despí. The new building has a 2,000 m2 plant for the manufacture of dies and two modern offices of 600 m2 for pre-press equipment, customers service, office staff and management team. © Chemence Graphics Germany 2019. Intuition theme by CPOThemes.